Home | Welcome & thanks for shopping with us! 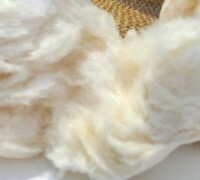 Maple Sugar Candy is our specialty. Welcome! 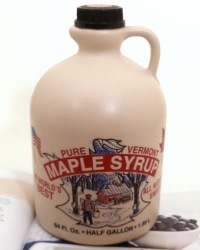 The Pieces Of Vermont® website opened for business in 2000, specializing in Premium Maple Candy Gifts, with a supporting cast consisting of; Vermont specialty foods, "Create a Gift" Vermont gift baskets, pure Vermont maple syrup, and Maple Wedding Favors. We would be quite pleased if you would browse our store, as we are confident that you will enjoy the selection of items we've chosen to offer, particularly our "Best Halloween Candy" and Christmas Gifts pages. 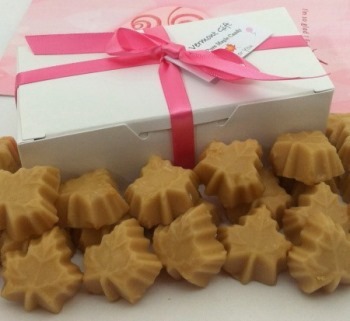 No matter the season, we've got maple candy gifts sure to please! 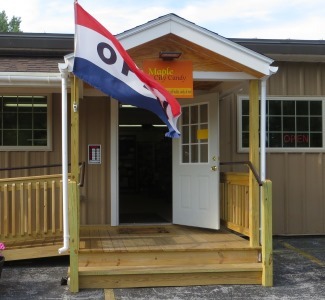 Vermont maple candy, or "maple sugar candy", offers a tasty alternative to gourmet chocolates and other luxury candy. Exceptional pure maple candy flavor is offered in unique custom candy shapes, thereby enhancing the giving, and eating experience. Available plain or combined with rich chocolate in what we call Chocolate-Maple Fusion.TM Indulge yourself or send a premium Vermont candy gift to someone special today. Maple is truly delicious, but Vermont cheese is too, and we'd be remiss not to mention so. Oh! 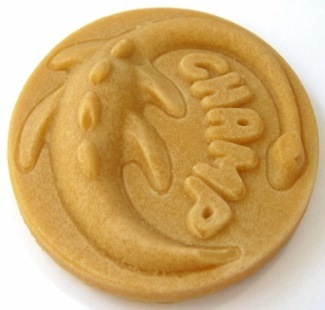 And we are also the only website where you'll find CHAMP - The Monster of all Maple Candy® Why? Because we designed it. The success of PIECES OF VERMONT® maple candy gift boxes and unique candy shapes sold exclusively through this website is thanks to our strong relationship with Maple City Candy. Owners Chad & Mary Metayer are expert candy-makers and creators of some of the finest maple wedding favors from Vermont. And there maple fudge, don't get us started about the fudge! 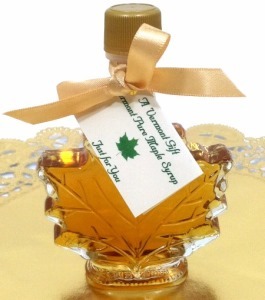 These maple candy wedding favors and maple syrup wedding favors exude LOVE! There's no finer gift to share with friends and family on such an important occasion. 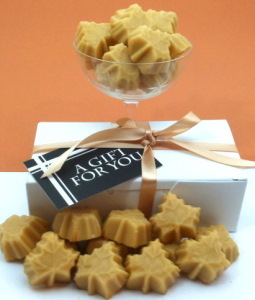 Pure Vermont maple sugar candies are delicious all by themselves, maple syrup is delicious sipped right from the bottle, but dress them up with elegant ribbons and tag - now you've got something truly special. PIECES OF VERMONT, PIECESOFVERMONT.COM, the Puzzle Piece/Maple Leaf Logos, and CHAMP - THE MONSTER OF ALL MAPLE CANDY and Design are trademarks and service marks of RES eCom, Inc.. Copyright © 2000 - 2019, all rights reserved.